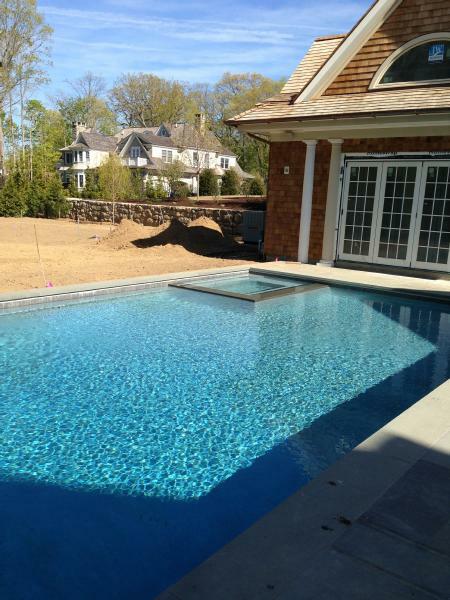 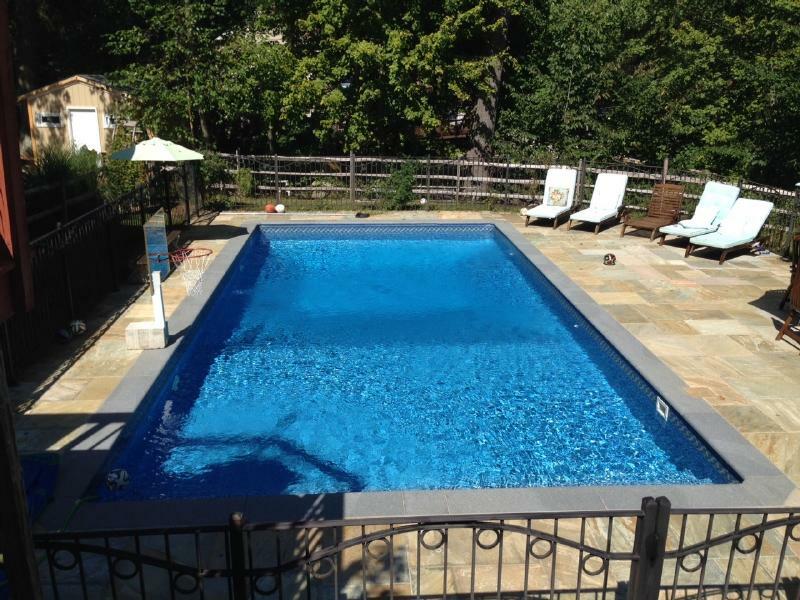 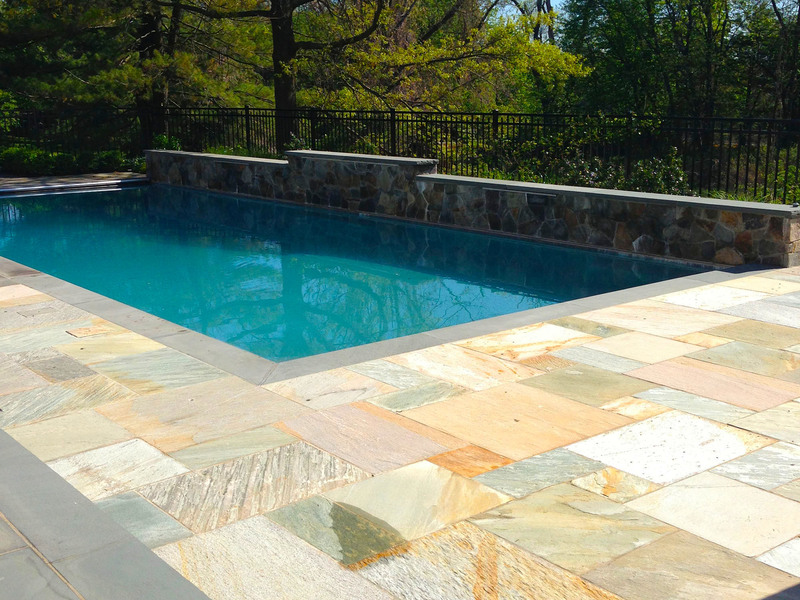 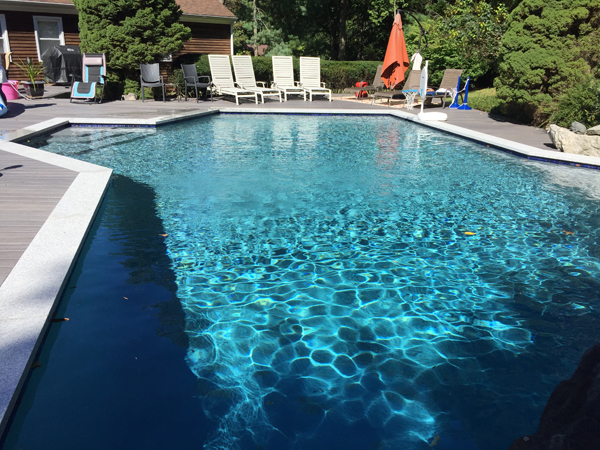 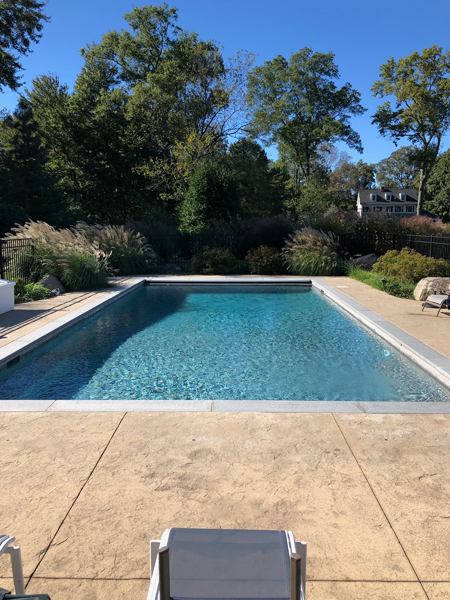 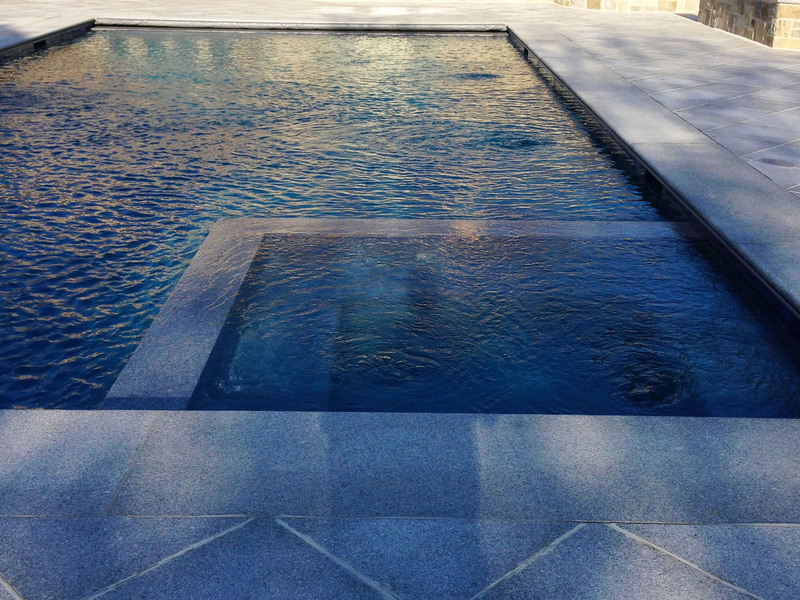 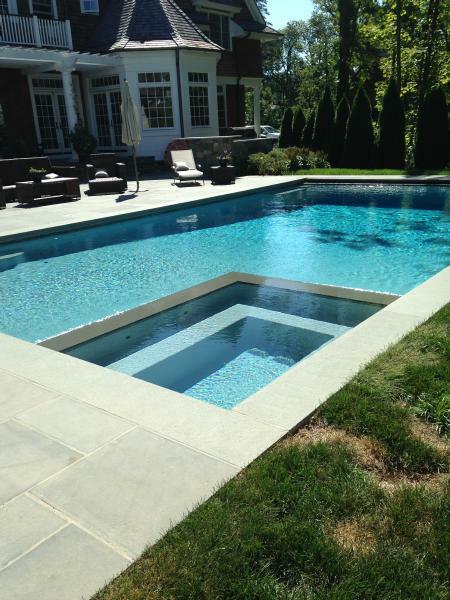 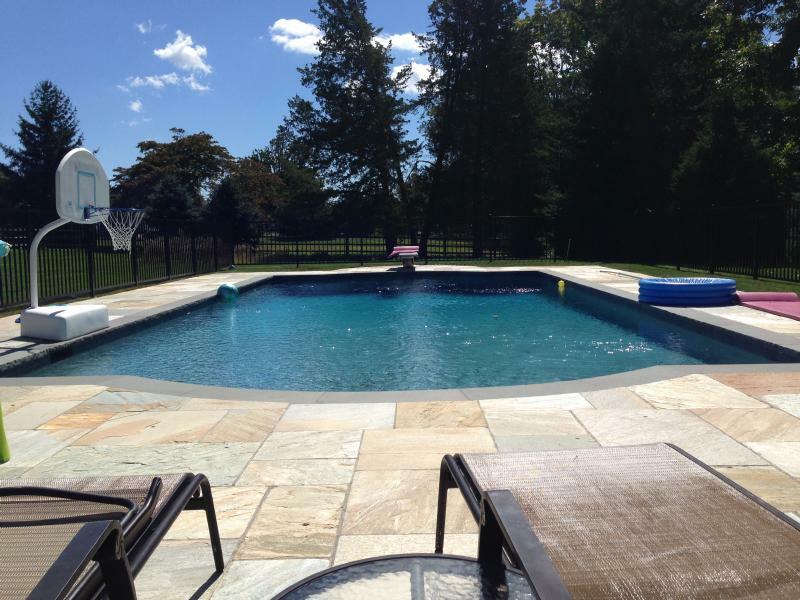 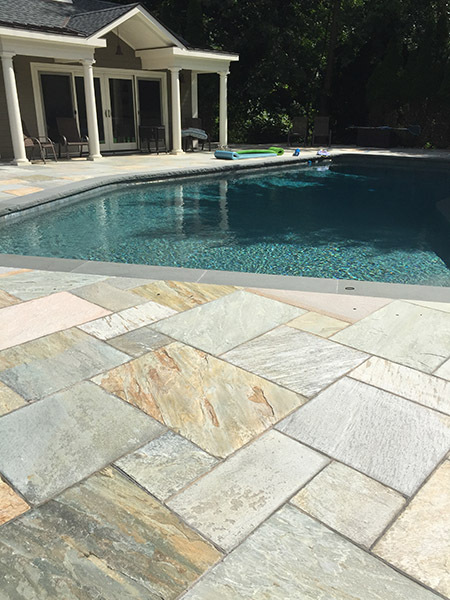 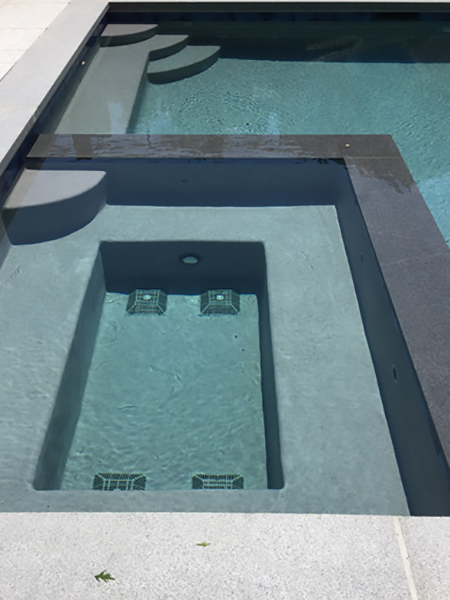 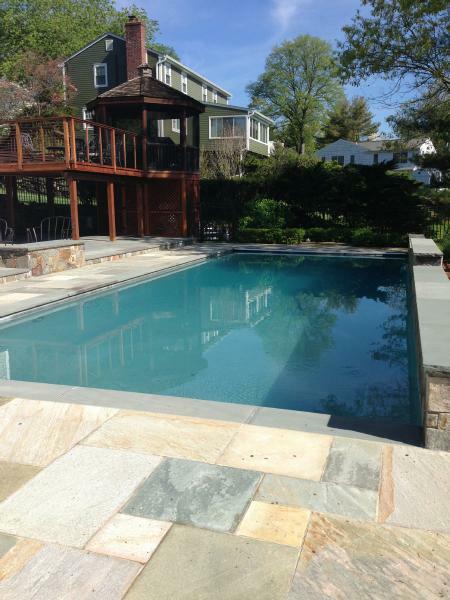 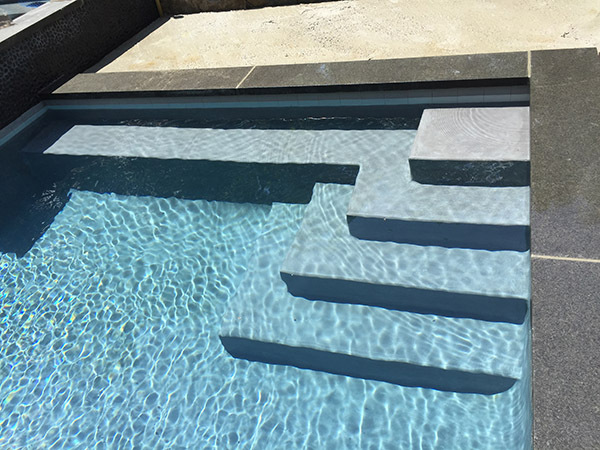 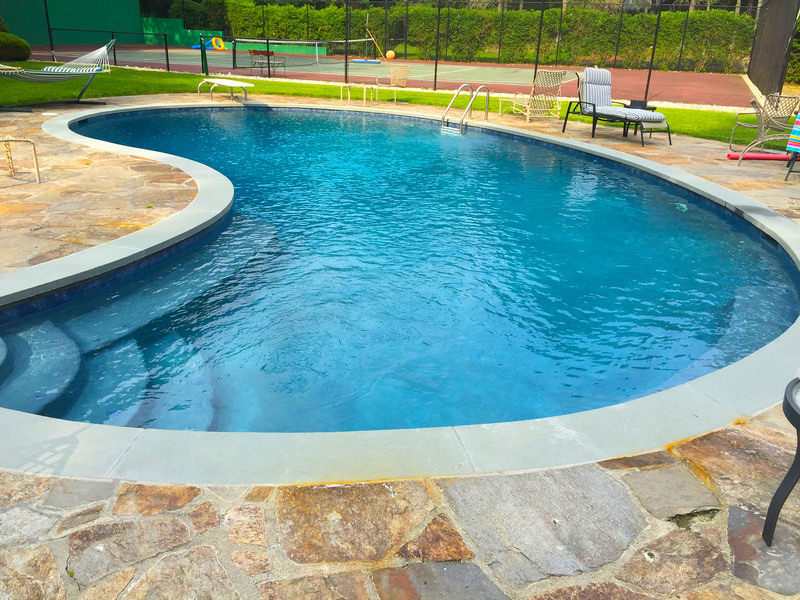 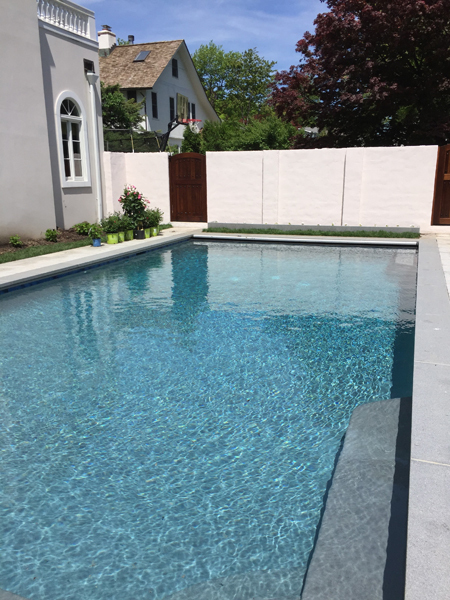 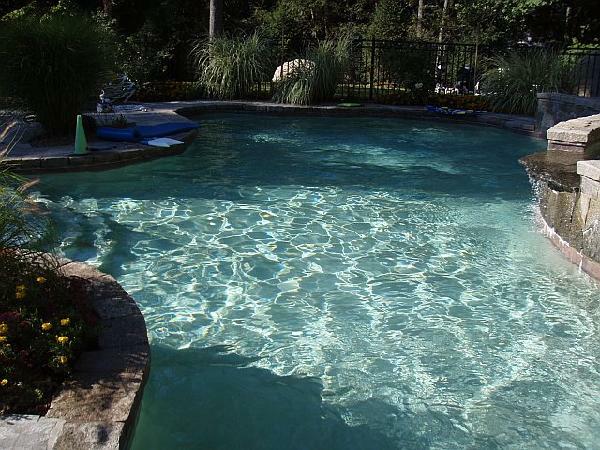 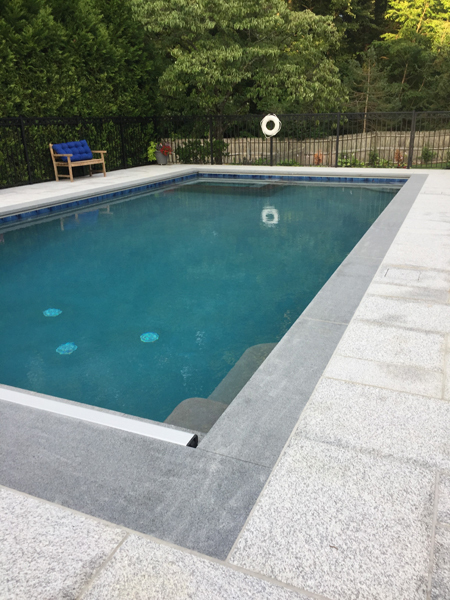 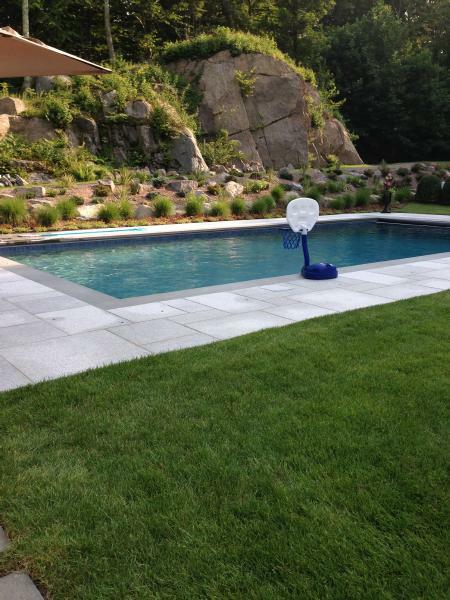 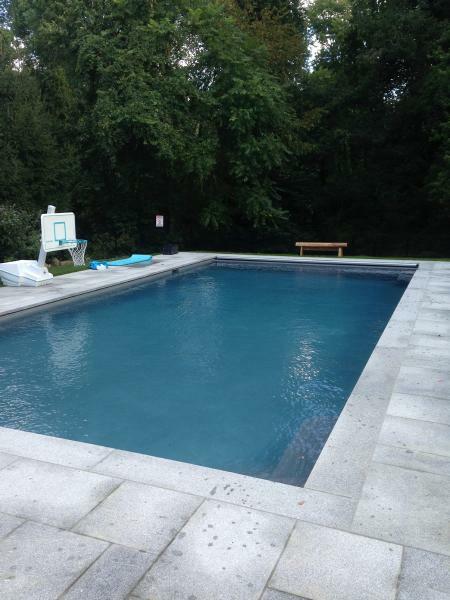 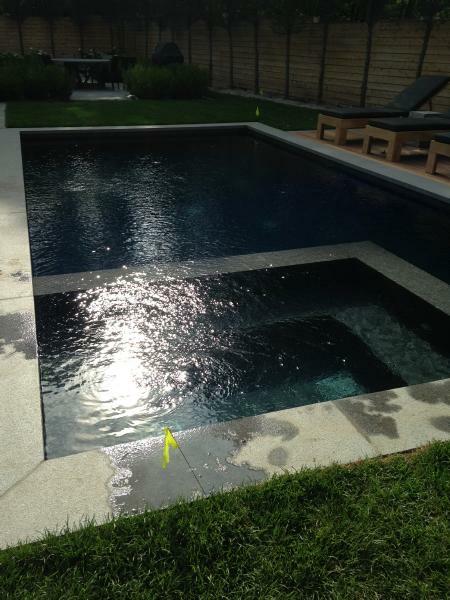 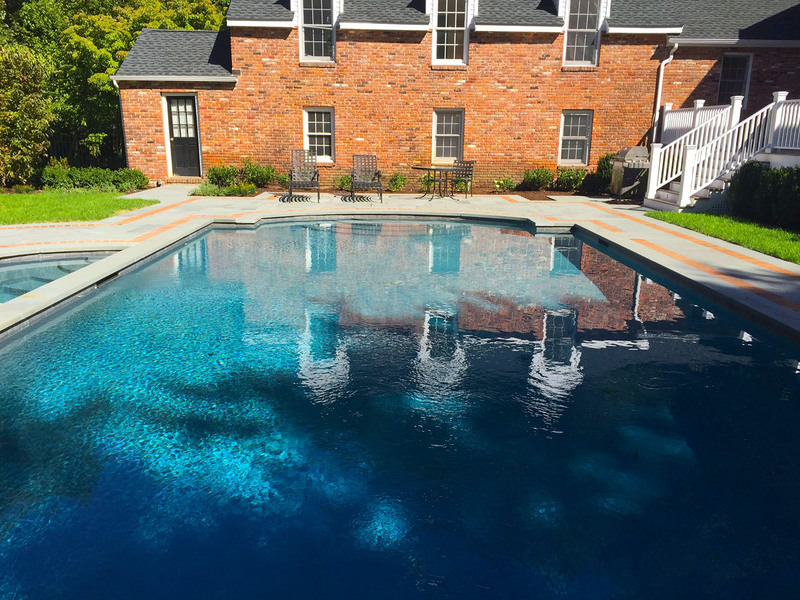 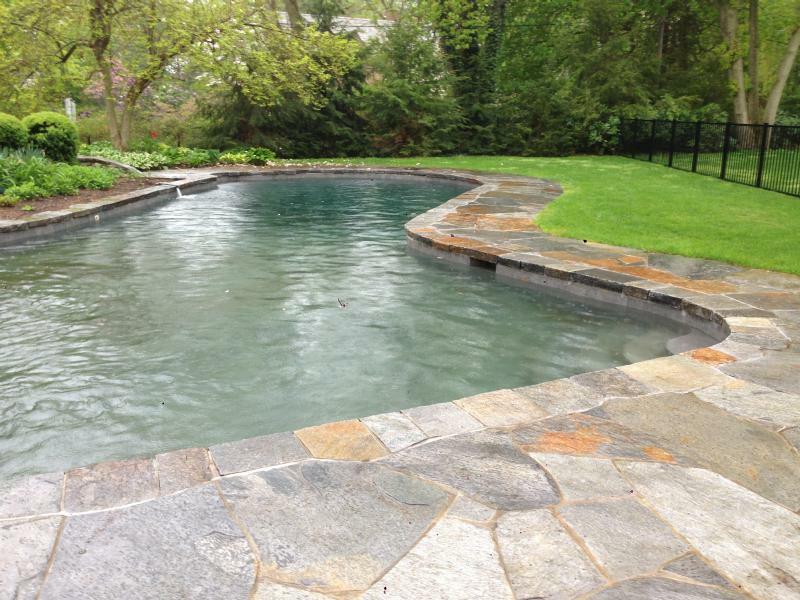 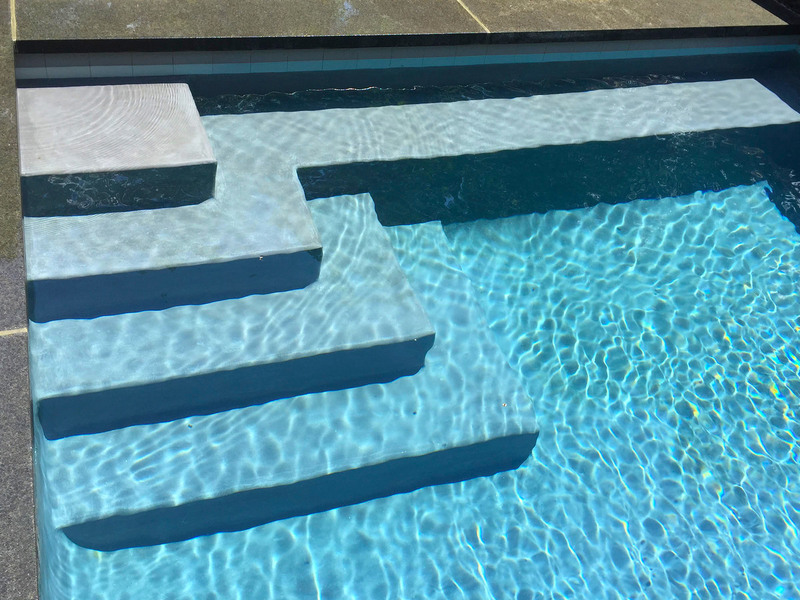 With 100% customer satisfaction, Ocean North Pools designs, creates and maintains award-winning swimming pools and outdoor environments in Stamford, Greenwich and Connecticut's Fairfield County. 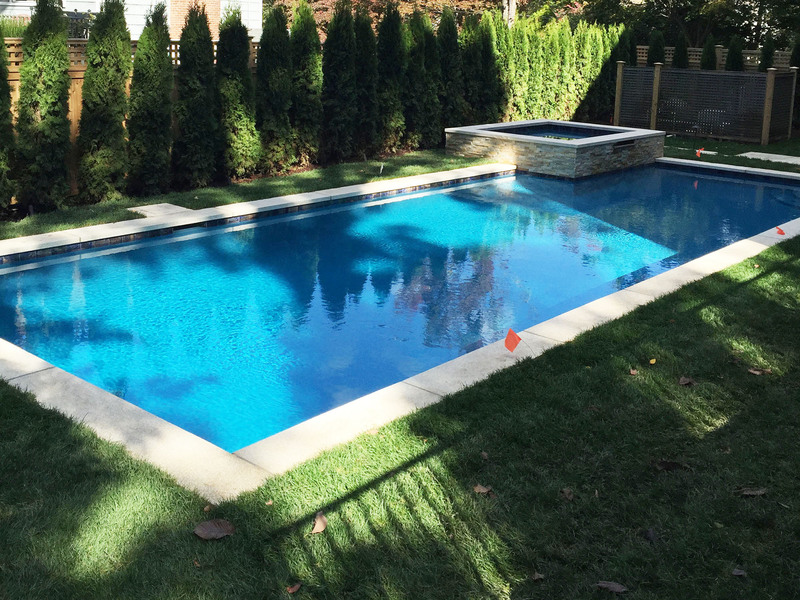 With decades in the swimming pool business, we bring your vision into reality though expert design and attention to detail. 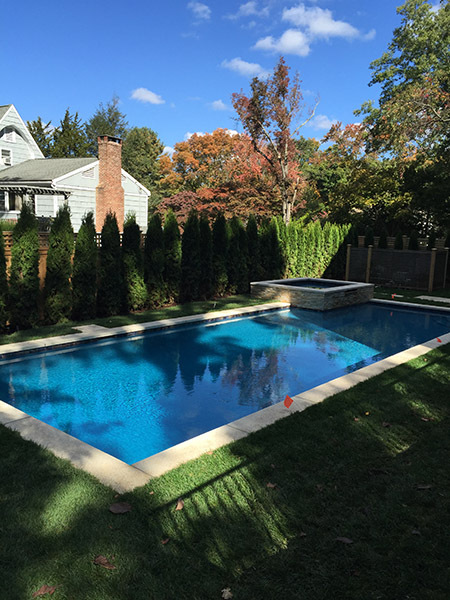 Our services include the latest technologies and materials for swimming pools, decks, fencing, walkways, lighting and hardscapes. 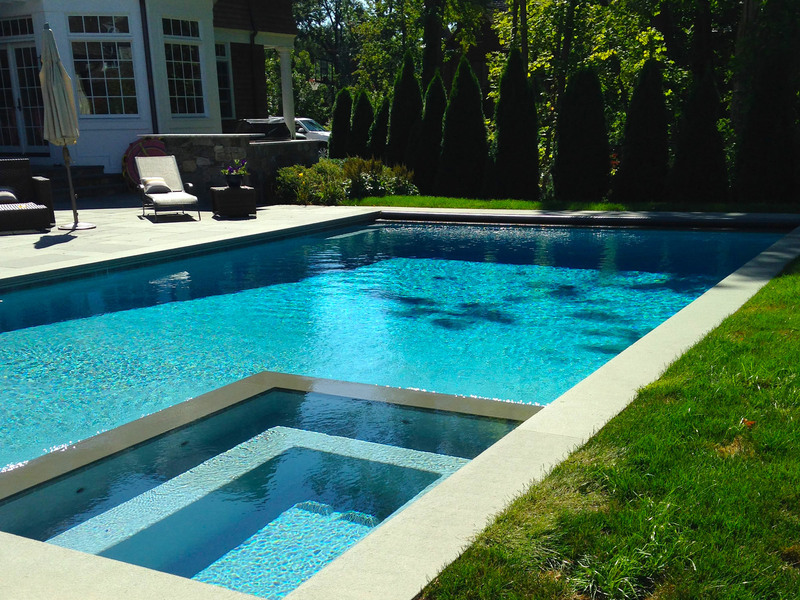 Seamlessly integrate with the architecture and setting of your home -- enhancing its beauty and value. 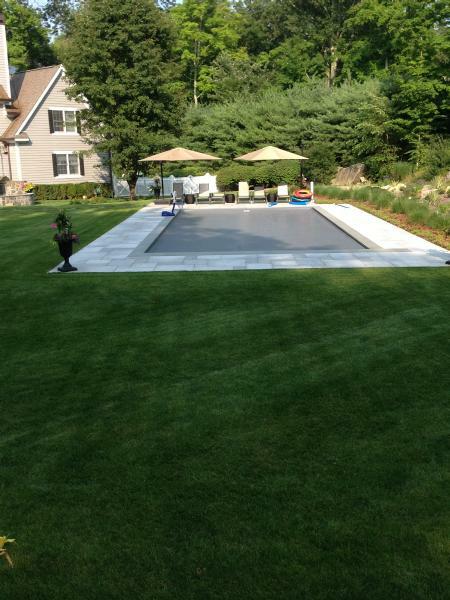 Transcend time enabling you and your family to enjoy decades of high-quality outdoor living. Once your pool is installed, Ocean North Pools provides ongoing maintenance including seasonal openings/closings, weekly cleaning, chlorine/pH testing and equipment inspection/repair to further enhance your enjoyment. 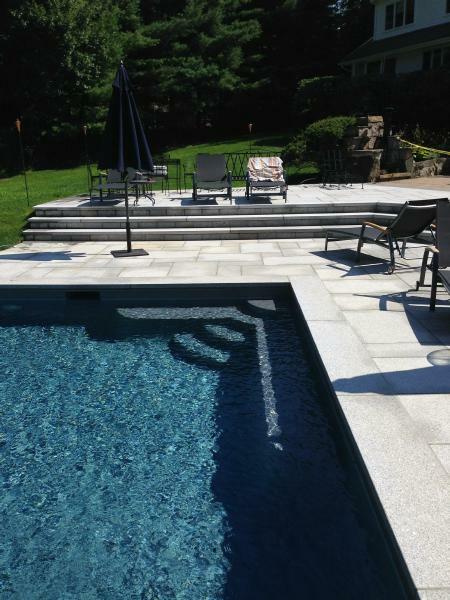 Please view our testimonals or contact us if you would like a free construction estimate. 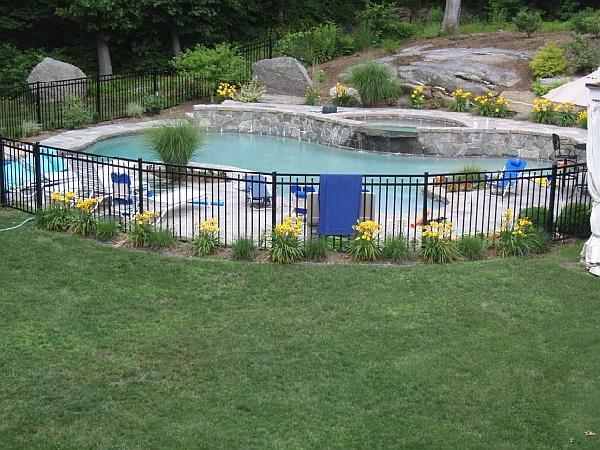 We are experts at designing and building swimming pools based upon your needs, homesite and landscaping. 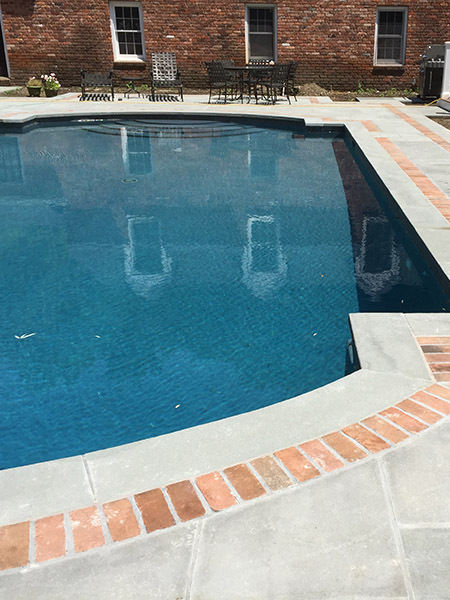 We construct traditional concrete, gunite and liner pools that precisely match your needs -- pleasing the entire family. 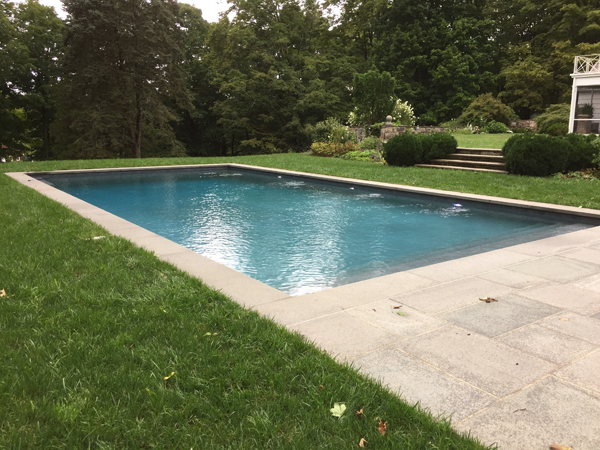 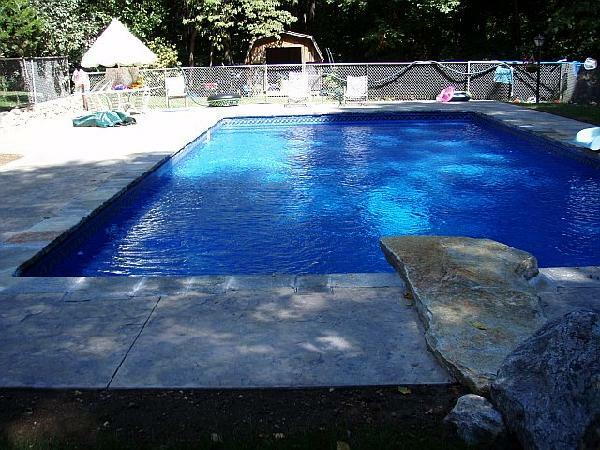 Below is a modest selection of swimming pools we have created for our clients in the Stamford, Greenwich and Fairfield county area. 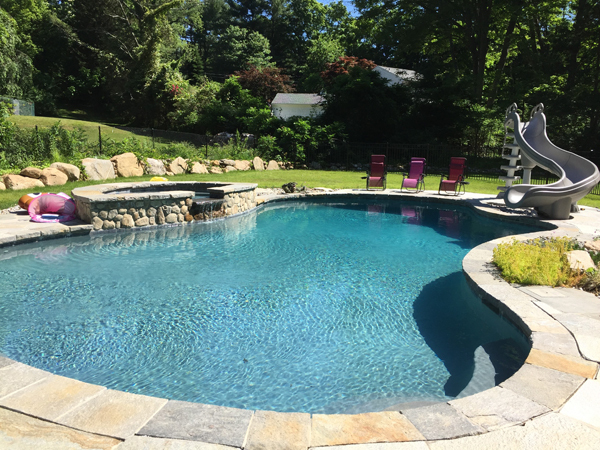 You may also view our swimming pool repair and renovation, swimming pool maintenance, deck and fence, and walkway and hardscape services.